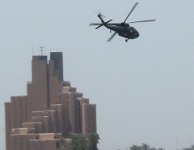 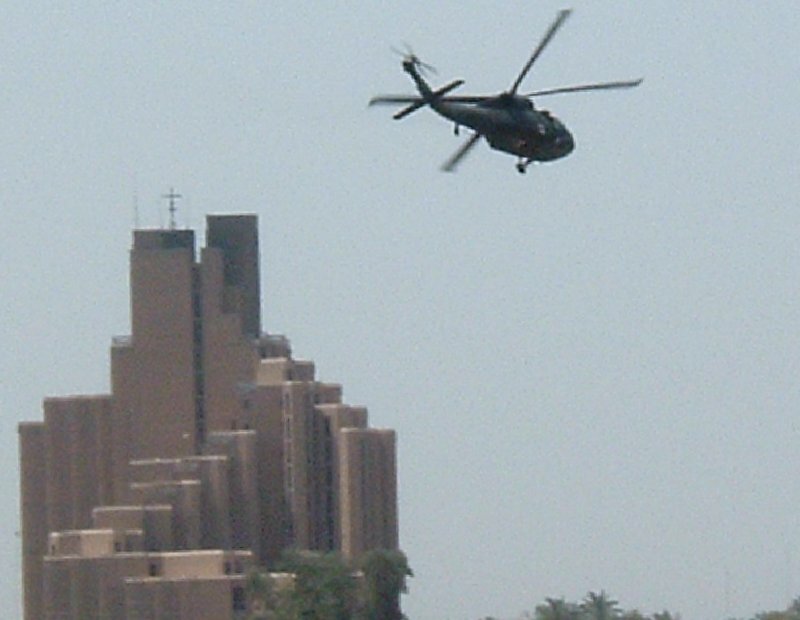 The Iraqi Media Network in central Baghdad suffered from bombing and looting. 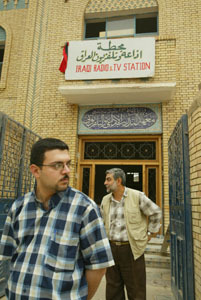 The network has been broadcasting independent TV since 12 May, 2003 for an average of 3 hours a day using a portable transmission dish. USAID is funding refurbishment of facilities and supply of air conditioning, telecommunications and office equipment. 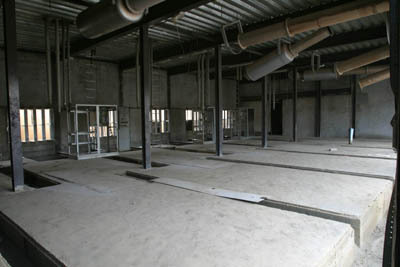 The Al-Mamoun telephone exchange will restore telephone services to approximately 30,000 subscribers. 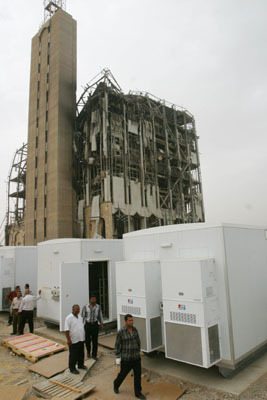 Al-Mamoun is one of 12 telephone exchanges in the Baghdad region which were destroyed in the recent conflict. 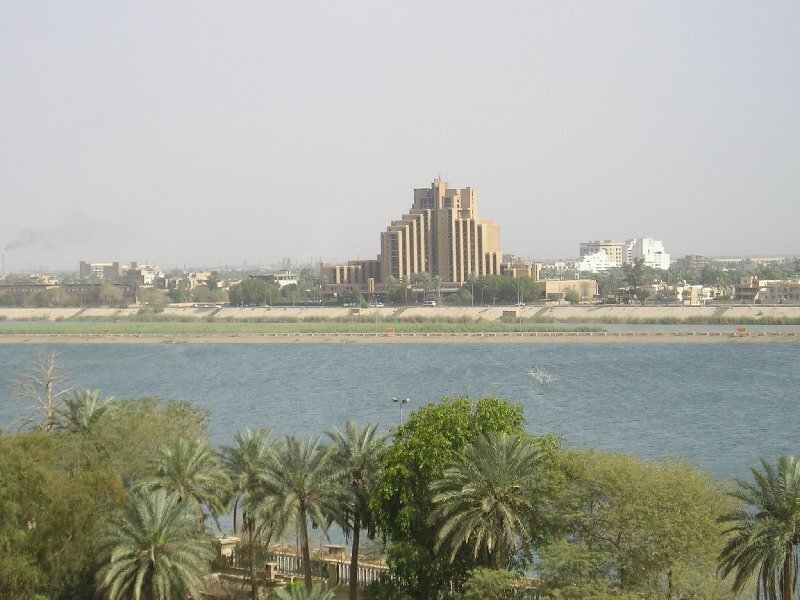 USAID partner Bechtel and the Coalition Provisional Authority are working with the Iraqi Telephone and Postal Company to restore landline telephone service and provide international telephone service. 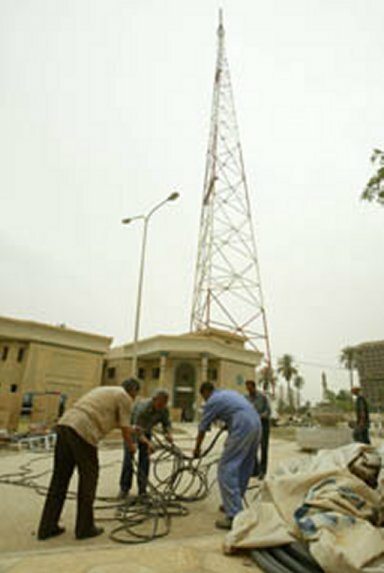 The first international telephone call through the new Al-Mamoun exchange occurred on October 23, 2003. 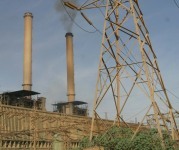 Six huge generators were looted from this site at the Al-Mamoun Telephone Exchange. 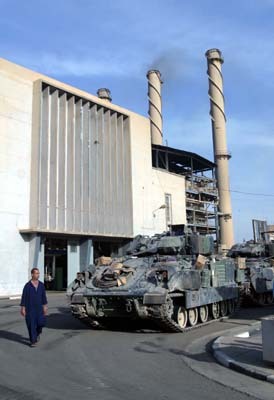 US armored vehicles help guard the Baghdad South power plant. 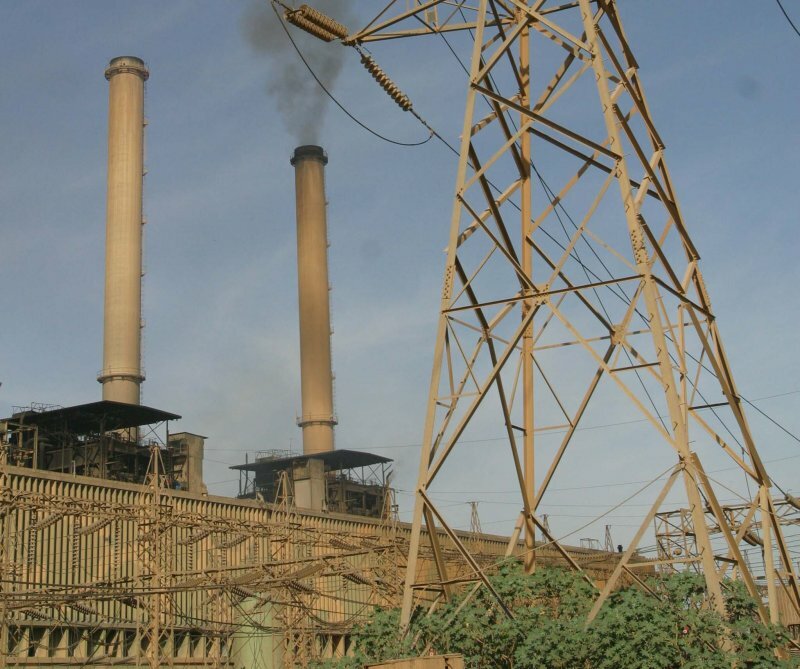 USAID is funding the repair of Iraq's nationwide electrical system. 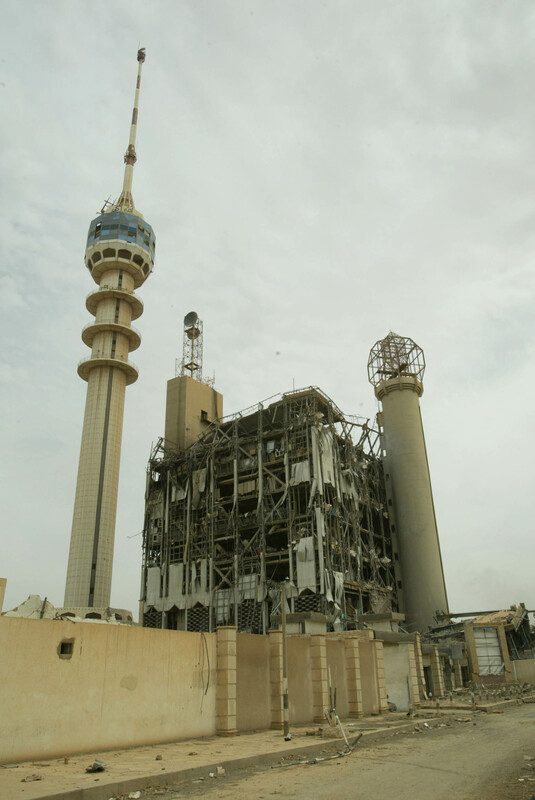 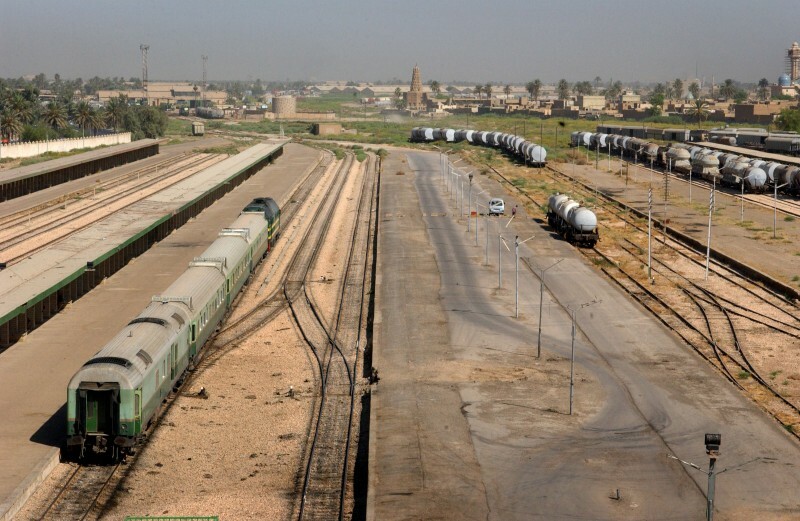 Baghdad South, like many other power facilities, is in great disrepair. 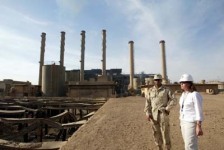 Iraqi plant managers were forced to keep them online at any cost, often foregoing maintenance and safety procedures. 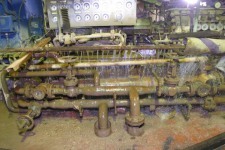 Damage to a parts storage facility was caused when a welders spark set off an explosion. 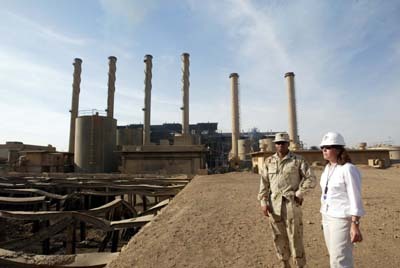 Becthel environmental engineers and the 40th Engineering Battalion made a site inspection at the Baghdad South power plant. 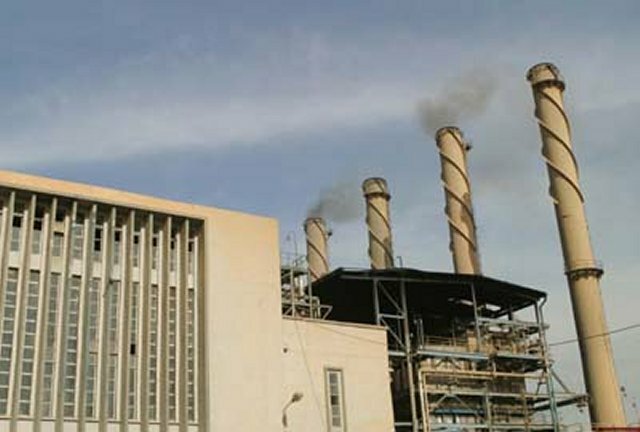 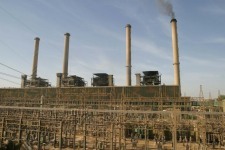 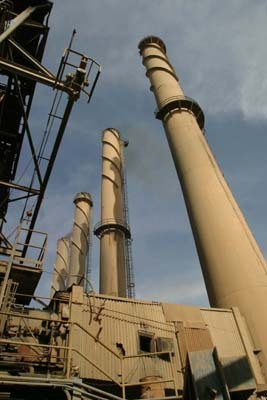 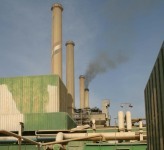 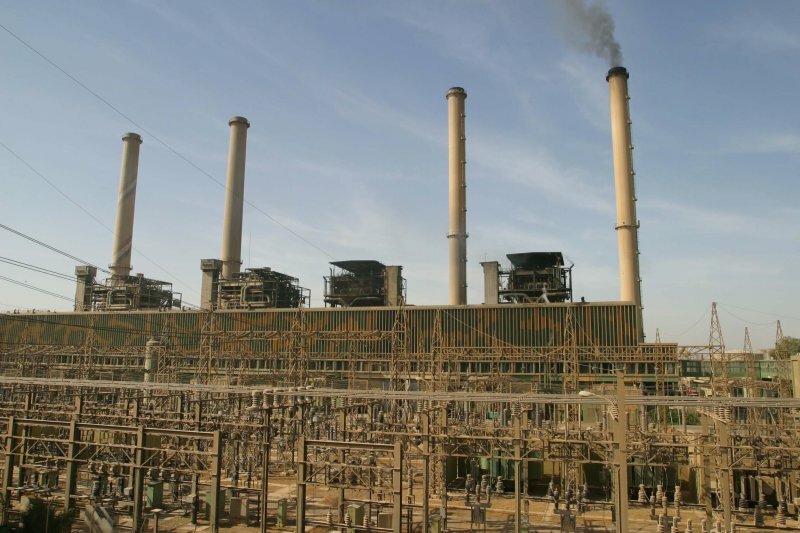 The Al-Doura power plant in Baghdad is one of 29 power plants across Iraq. 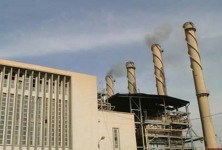 USAID is funding the repair of Iraq's nationwide electrical system. 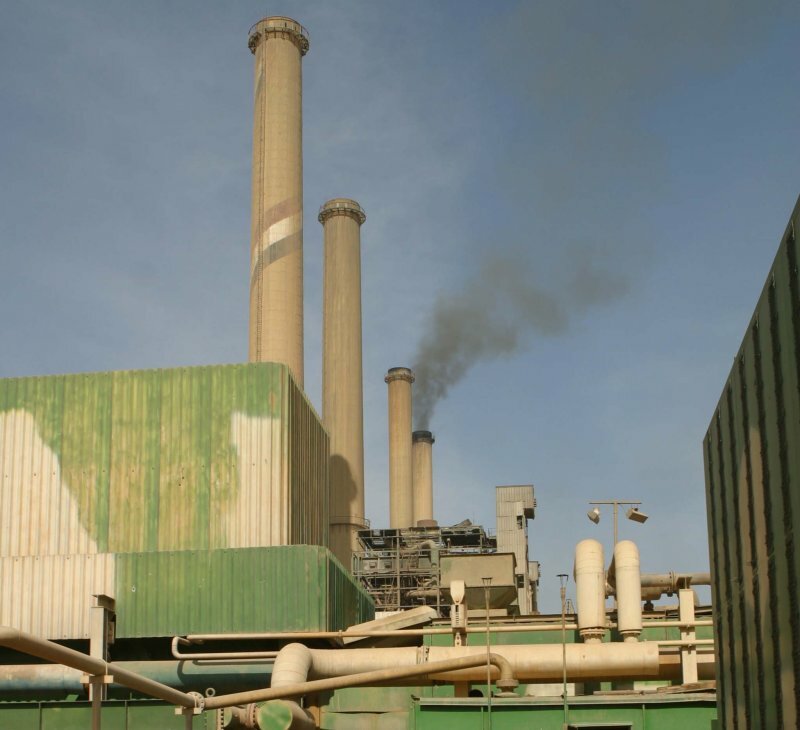 Al-Doura, like many other power facilities, is in great disrepair. 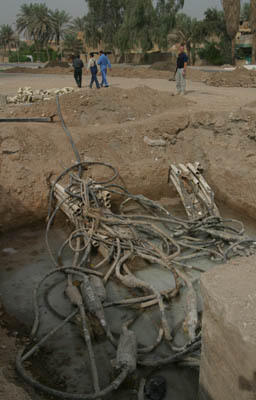 Iraqi engineers were forced to keep the facilities online at any cost, often foregoing maintenance and safety procedures. 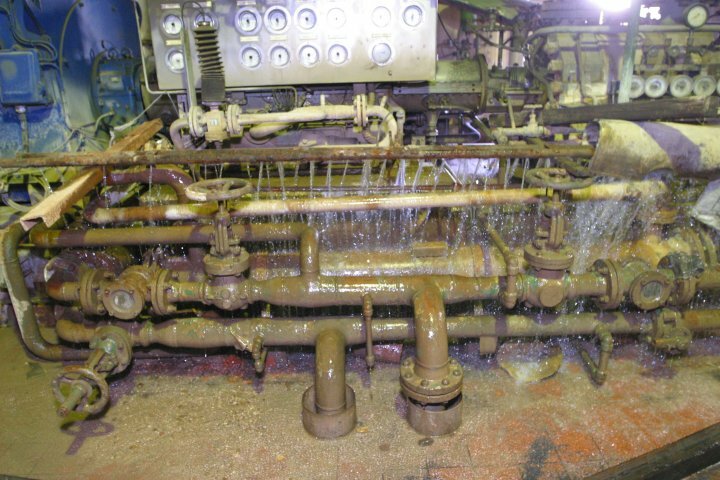 Some engineers were threatened with jail if they failed to keep them running.